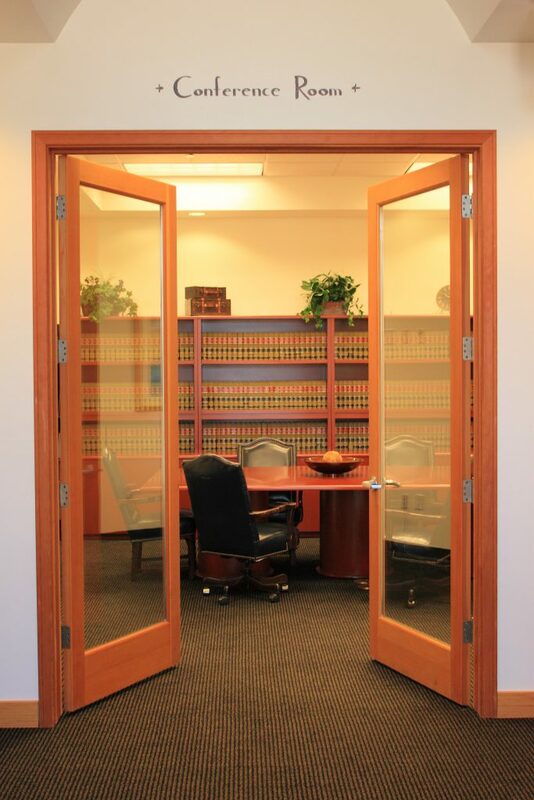 San Juan Law Associates is a full range law firm established in 1974. We have maintained a local presence in San Juan Capistrano and the surrounding communities for over 43 years with a combined experience of over 189 years. With the combined experience and expertise of our associates we are able to provide local attorney representation to meet the diverse needs of our clients. Our associates are admitted to practice in all California state and county courts, as well as, the California Supreme Court, United States District Courts and United States Tax Courts and the United States Supreme Court. Our firm is proud to represent members of the community with the legal experience and expertise required to meet their diverse legal needs. We strive to establish and maintain our clients’ confidence and respect. Our reputation is our most important asset. We are pleased to be in our new modern office building in San Juan Capistrano, that is conveniently located on Ortega Highway less than 1/4 mile east of the 5 Freeway. Our building has front door parking and is handicapped accessible with an elevator and a ground floor conference room available to fit the requirements of our clients.